Join us for an exciting train ride along a meandering river to the North Pole. Children of all ages will enjoy The Polar Express Story and Holiday Sing-Along while sipping Hot Cocoa with a Homemade Cookie. Santa will board to greet each child and to hand out the first gift of the season - The Polar Express Bell. 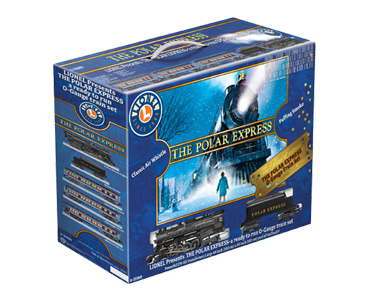 You can enter a raffle to win an original LIONEL Polar Express Train Set. 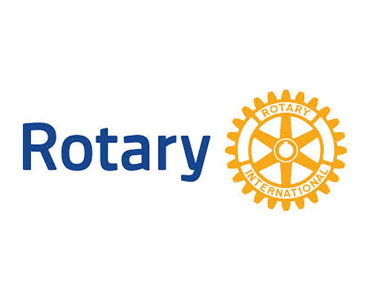 Raffle Tickets will be available at the station, 1 ticket for $1, 6 for $5 and 15 for $10. Please arrive between 30 minutes ahead of your boarding time to allow for parking, ticketing, restroom visits and some holiday fun for the little ones. 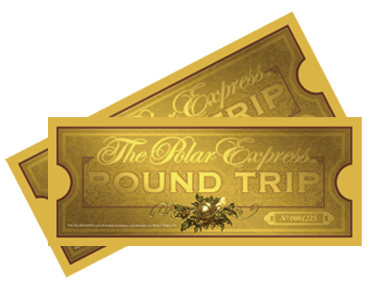 * THE POLAR EXPRESS: ™ & © Warner Bros. Entertainment Inc.
Powered by The North Wind.